MOVE IN SPECIAL One Month Off!! 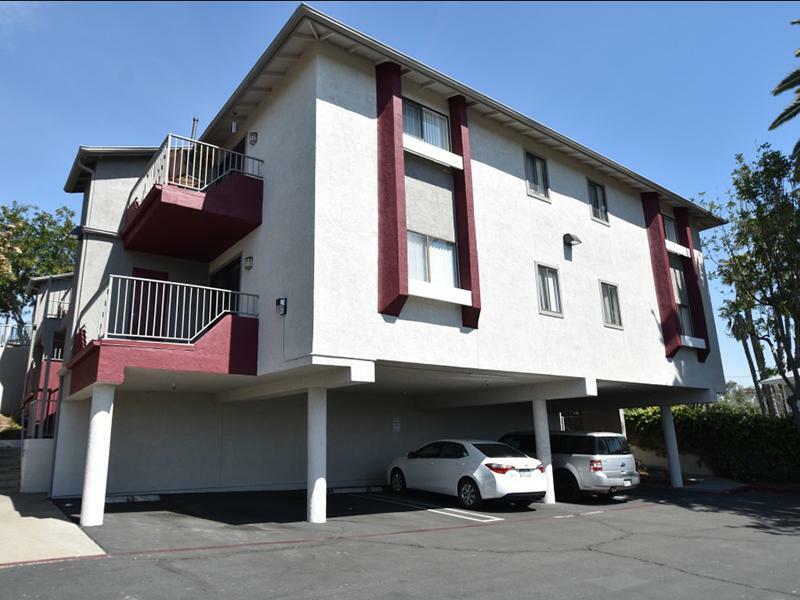 Located in sunny San Diego county, Hillside Terrace Apartments in Vista, CA provides you with all the comforts of residential living, combined with the luxuries of a California city. With public transit located conveniently nearby, you'll be able to enjoy fine dining, shopping, and parks just minutes from your front door. Our gated community gives you the features you want at a price you can afford. With newly remodeled units, you'll find yourself excited to come home every day, and step outside onto your own private balcony. 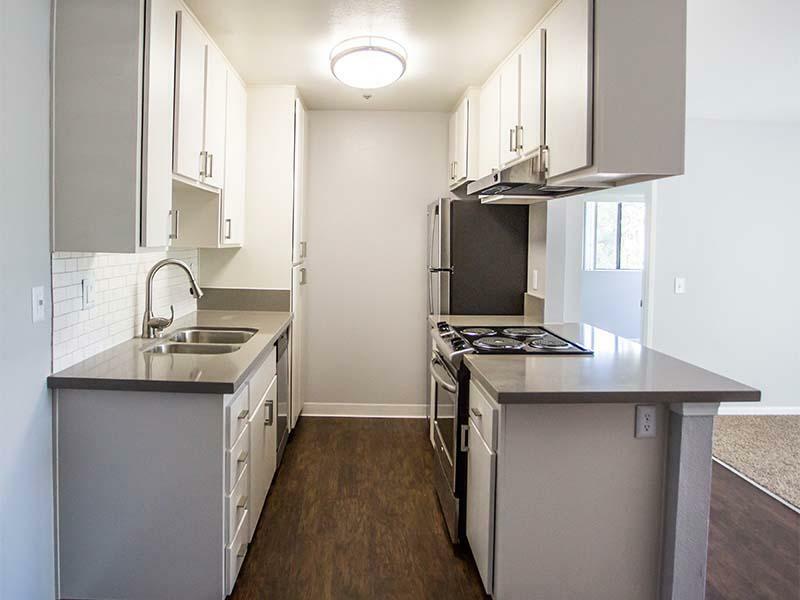 Flexible lease terms and a friendly staff complete our community features, and make Hillside Terrace Apartments truly a refreshing place to live. Come home to a better life. 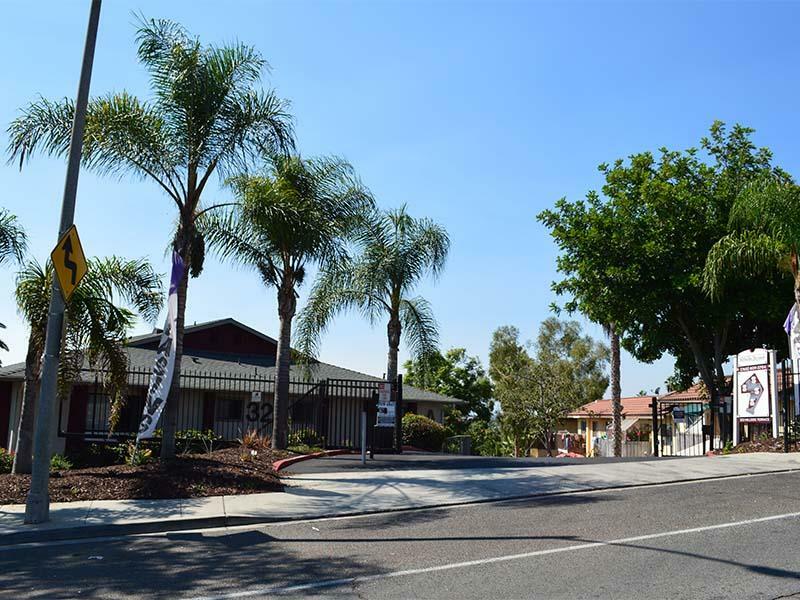 Among many attractions, enjoy all these minutes from your front door: Boomers, Moonlight Amphitheatre, Art Beat on Main St, Alta Vista Gardens, Get Air Vista, Antique Gas and Steam Engine Museum, The Wave Waterpark, Breweries, Parks, Day Spas, Sport Bars, Wineries. Schedule a tour today at your new home. 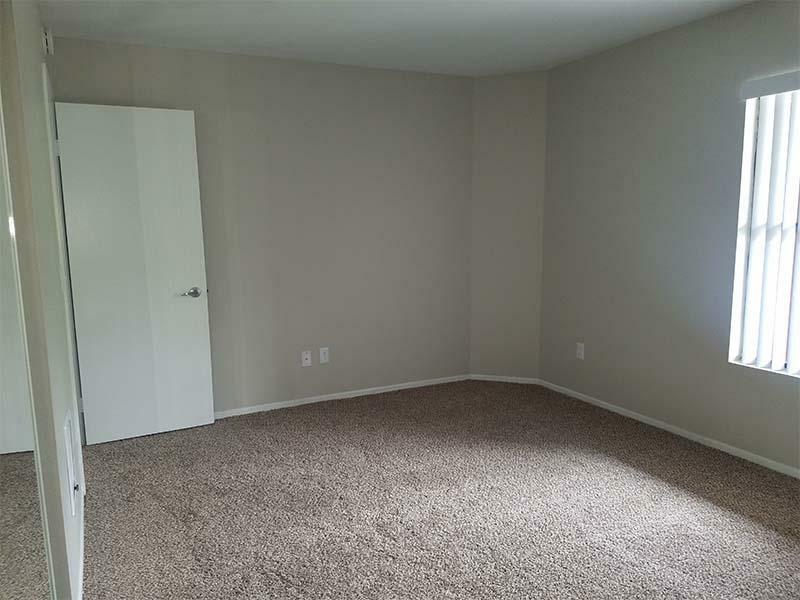 Come see our massive floor plans of all upgraded units, and amenities. 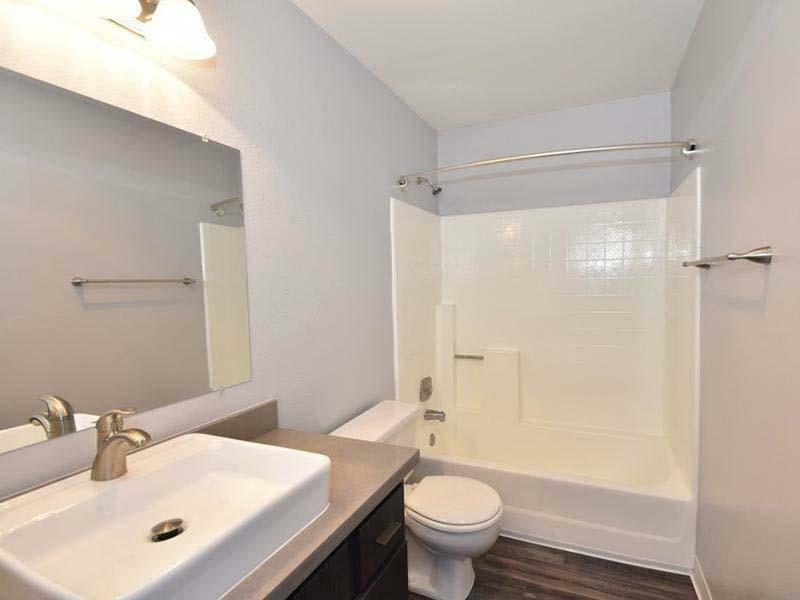 With upgraded 2 bedroom units, you'll come home to hardwood floors, new appliances, covered parking, private patios, and large closets. 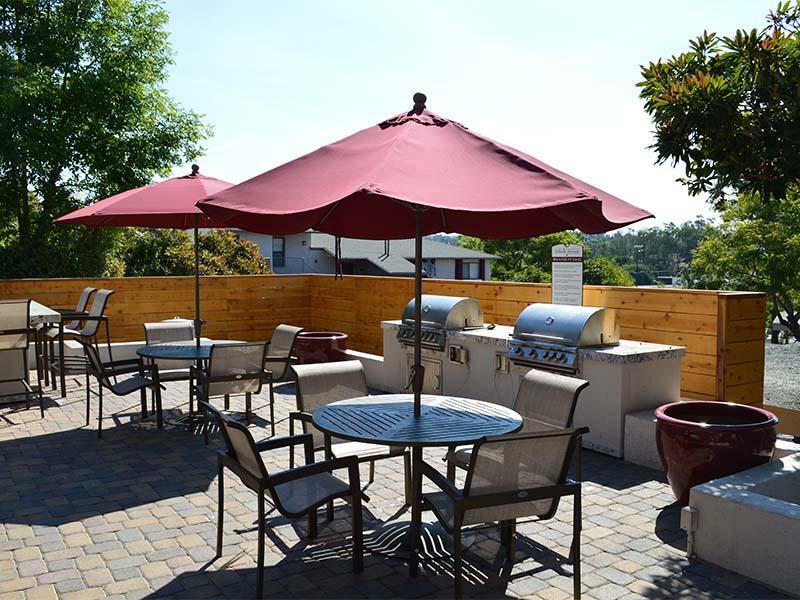 See our photo tour to experience all that Hillside Terrace Apartments has to offer, and schedule a tour today. Nestled in sunny Southern California, Vista is the perfect city for people looking for relaxing, yet sophisticated living. Come home to San Diego county today, and explore the San Diego metropolitan area. Being just 7 miles inland from the Pacific Ocean, visit the beach in the morning, and experience fine dining by evening. Every minute of your day you'll find a new reason to be thankful for living in Vista.